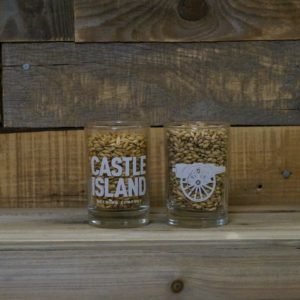 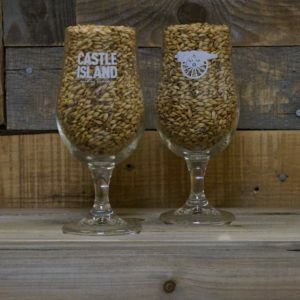 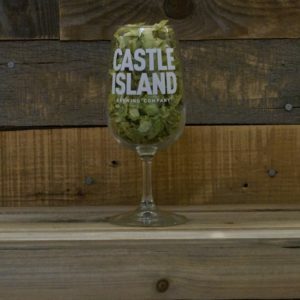 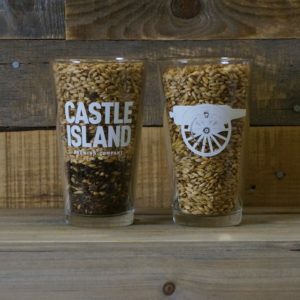 8oz Diner Mug – Castle Island Brewing Co. 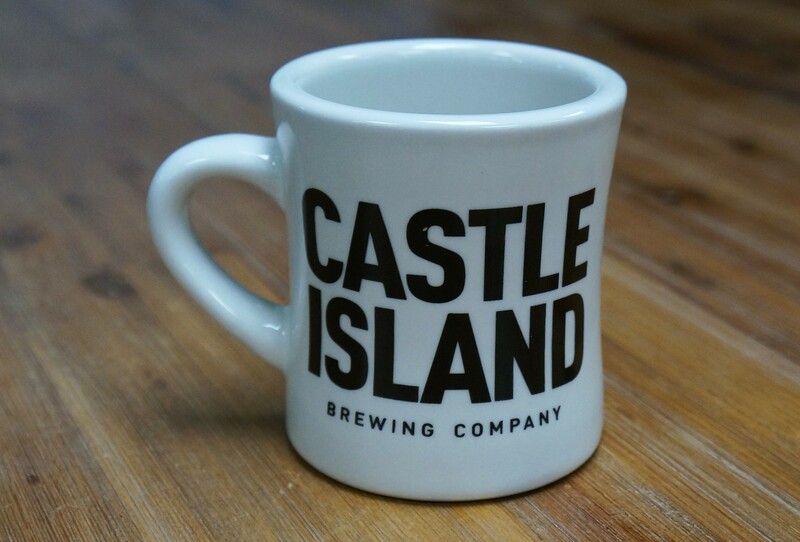 This is your classic diner-style coffee mug. Greasy spoon and sassy waitress not included.